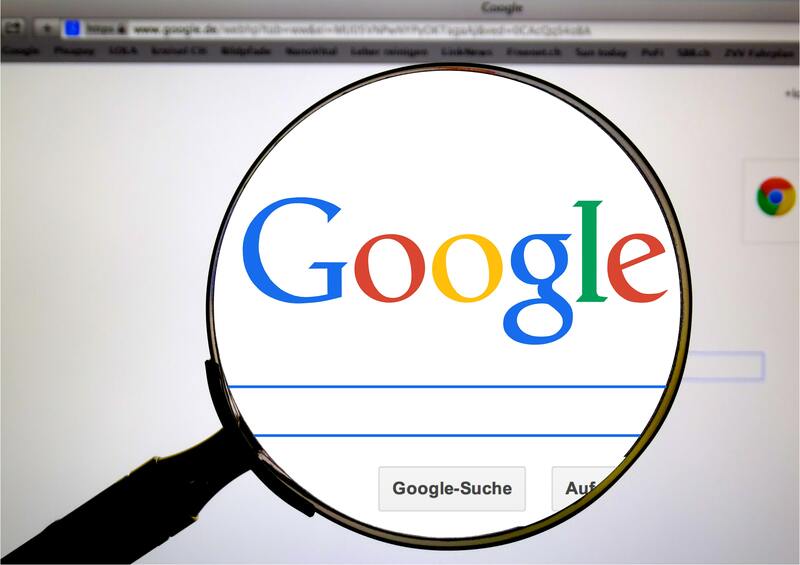 In this article, we have listed the best Google search secrets of 2019. Google is no doubt the biggest search engine. It is a separate debate that why Google is number one. 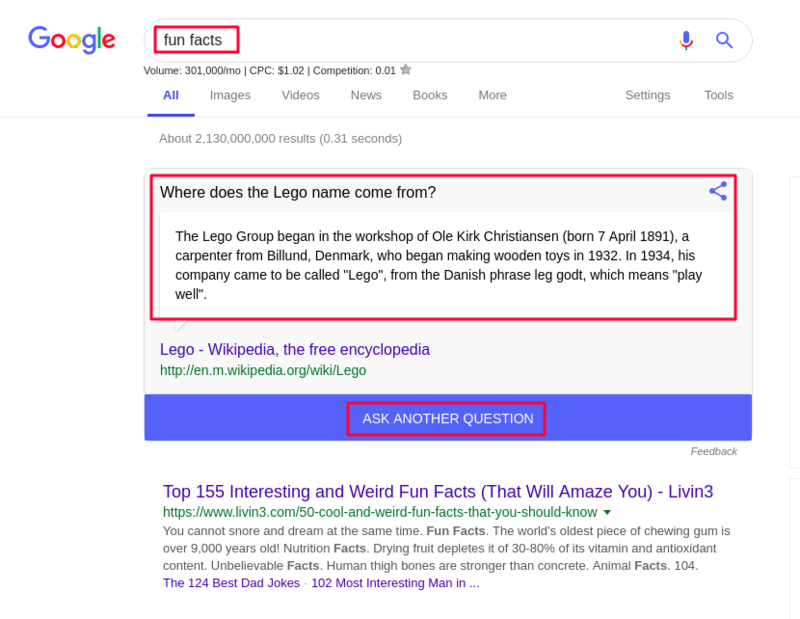 One of the reasons is that Google has a lot more features than any other search engine, especially its advanced search and dorks. Google has many easter eggs and hidden features in its search box. But many of us don’t know about a lot of Google search secrets. We do many calculations in our routine life. A calculator is something really useful in daily life. That’s why calculator app comes inbuilt in most of the operating systems. But do you know? 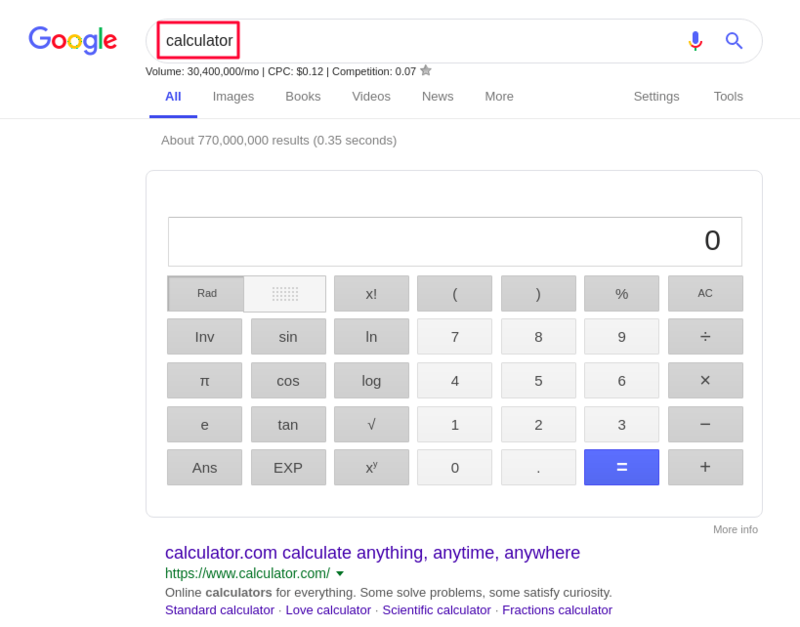 you can actually use a calculator in Google search. You can do basic math operations just by typing your query in the search box. Not only this but also you can use a complete scientific calculator within Google search. To do so, just type Calculator in Google search bar. And do your calculations. Google also allows you to search and find results in various languages. This Google search feature not only contains a huge variety of languages but also more interesting language patterns. Languages like Hacker language, bork language, pirate language etc. To use these languages, just go to settings option in the bottom right corner. Choose search settings, click languages, then click show more. And choose your language. You can reverse the process to get back to English. 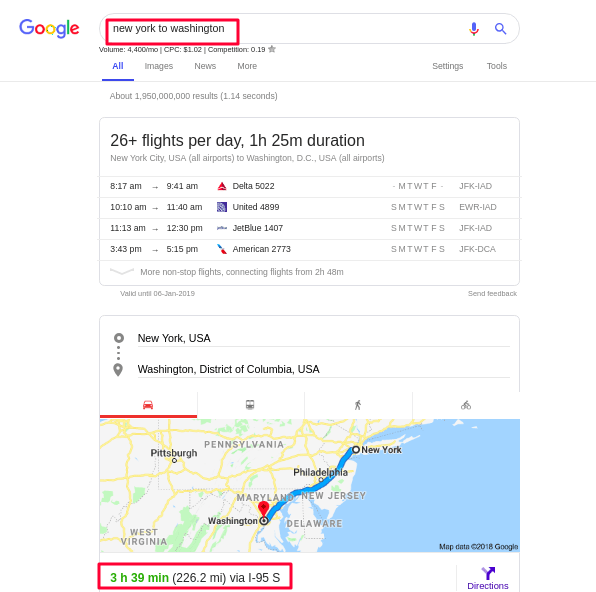 You can also use Google search to find the distance between two cities. Not only distance but also flight schedules and other details. I know it’s not a piece of breaking news or hidden feature. But the interesting part is, you don’t need to open any search result. Just type the two names and search. Google shows you itself. For example, New York to Washington. Google is also a sea of knowledge. We often use to find facts and knowledge about something. But do you know? Google also has a search keyword to show random interesting facts. Just type Fun Facts and see any random fact. It is a better option for those who love to gather interesting facts. Whenever we feel confused while taking a decision. We often use to toss a coin. But in modern times it feels quite difficult to keep coins in the wallet. Not to worry, Google has a solution. Type ‘Flip a Coin’ in the search bar. And Google will do the toss for you. You can also play a dice game in Google. Just type ‘Roll a dice’ and start rolling the dice. These two interesting features may not be so useful. But sometimes they can work as life hacks.